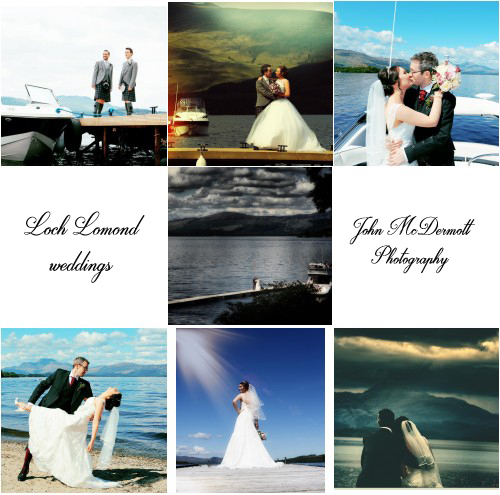 There are so many great venues around Loch Lomond. 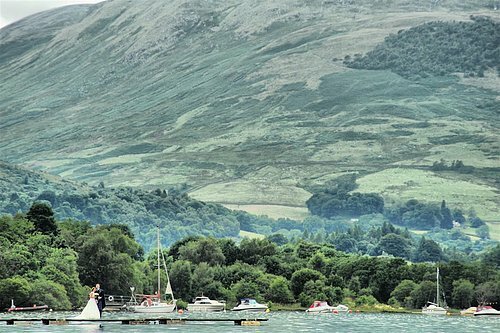 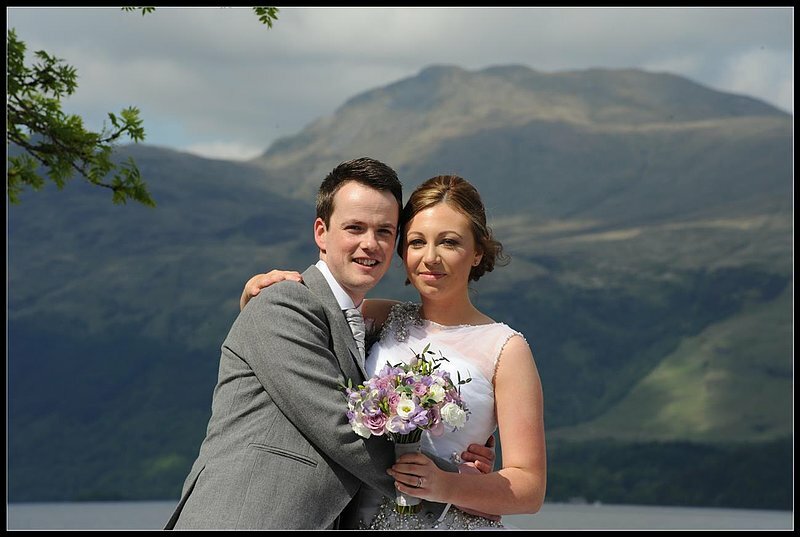 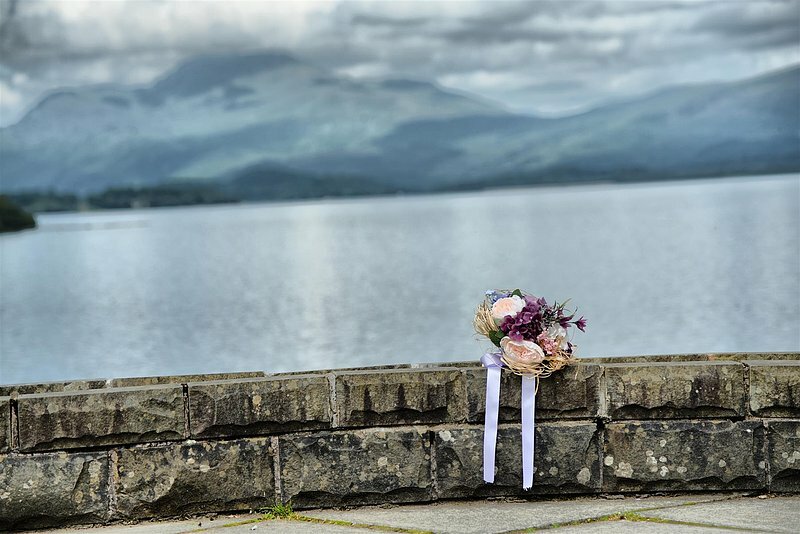 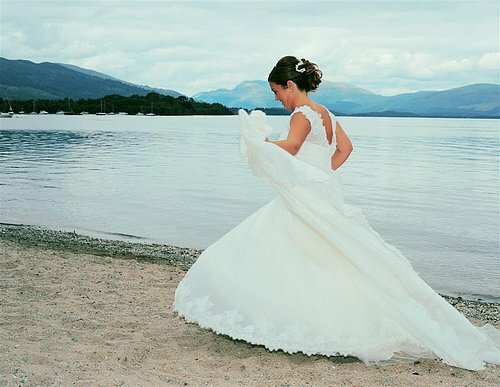 If you are getting married around Loch Lomond you want to make sure you book a photographer who knows the area really well. 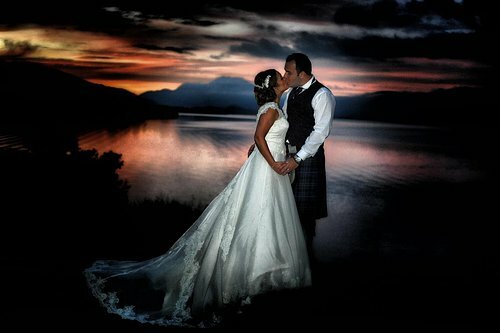 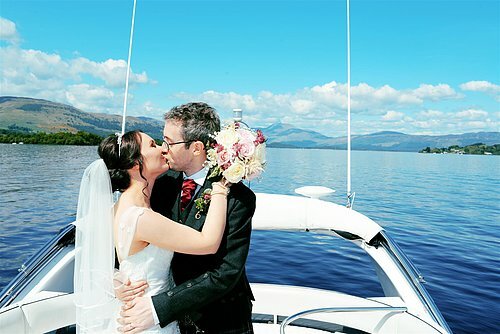 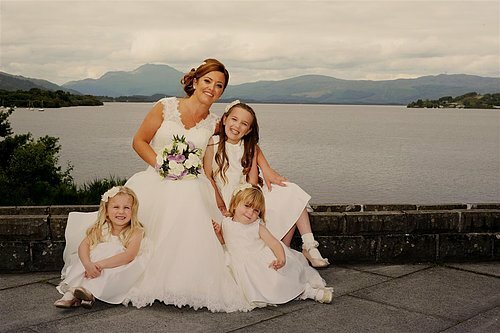 I have done many weddings around Loch Lomond, and have photographed over 600 weddings in 10 years.